Charming 3BR/1BA home with traditional style, in a peaceful neighborhood. Great little starter home or investment property. Remodeled kitchen has stainless steel appliances, with a gas cook top for the cook in your family! 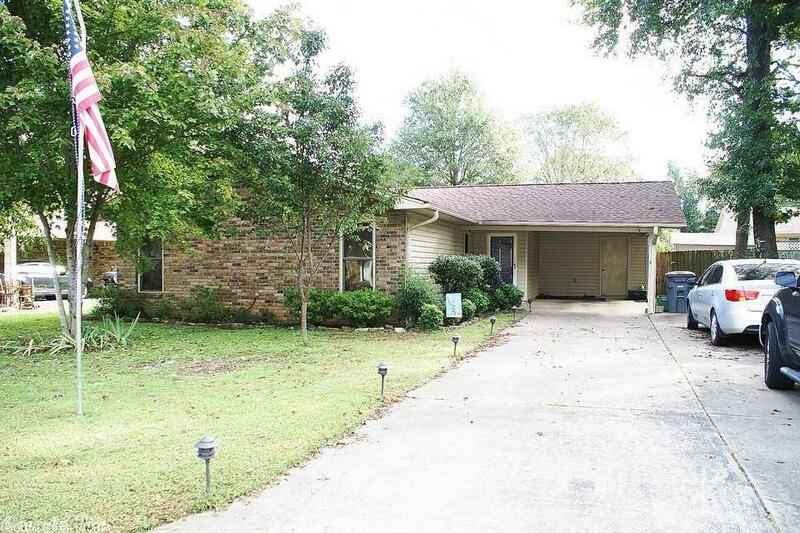 Peaceful, privacy fenced in back yard with 2 great decks and storage building. Located in a cul-de-sac neighborhood, great place for the kids to play. Home has a carport, with an extra wide driveway. THIS HOME IS PRICED TO SELL! Not many out there this nice for under $90,000s.